1. Regularly washing and exfoliating. You’d be surprised at how many guys have been living their lives without owning a single facial cleanser or scrub. Teach him to cleanse his face twice a day—once in the morning and once before going to bed—to get rid of oil and dirt. Once a week, ask him to use a facial scrub so he can slough away dead skin cells and unclog the pores. He might not admit it at first, but his skin will instantly feel smoother and softer! 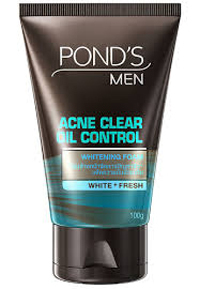 Try: Pond’s Men Acne Clear Oil Control Facial, P190/100g, Watsons. 2. How to treat acne. When faced with the problem that is a huge zit on their face, most guys just result to popping it with their fingers—gross. Make sure your man knows how to use a spot treatment like a potent acne cream with benzoyl peroxide to treat the zit. 3. Wear sunscreen. Because guys need protection from UVA and UVB rays, too! Using sunscreen daily will also lower the risk of developing skin cancer in the future. Push your boyfriend to slather on the sunscreen, especially if he’s into outdoor sports. 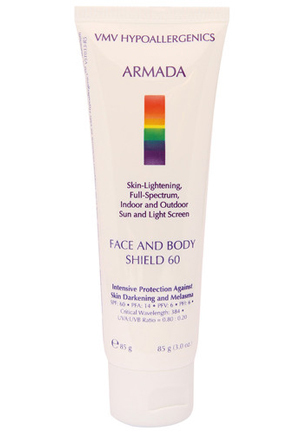 Try: VMV Hypoallergenics Armada Face And Body Shield 60, P1,095.00, SM Makati. 4. Moisturize and treat the skin. Most guys hate moisturizers because they think it leaves their skin feeling sticky and oily. Lucky for them, a lot of men’s moisturizers are now water-based and oil-free, meaning they feel super light and comfortable on the skin. Another tip we have is this: USE FACE MASKS TOGETHER. The next time you cuddle for a movie marathon, whip out your face masks and ask him to try it out. 5. Get rid of blackheads. Truth is, most guys have no clue what blackheads are. Explain to him what they are and where they are on his face—probably on his nose area—and how he can get rid of them with nose strips and by regularly scrubbing his face. But if it gets really bad, it might be time to see the derma. 6. How to manscape properly. It’s not asking for too much for a guy you’re seeing—and sleeping with—to at least trim down there. He oughtta do it out of politeness. Trimming and shaving his pubic area will leave him feeling cleaner and generally neater. Oh, and please make sure he uses tools that are different from the ones he uses on his face. 7. Invest in shaving tools. Disposable razors are for teenagers who still use hair gel. 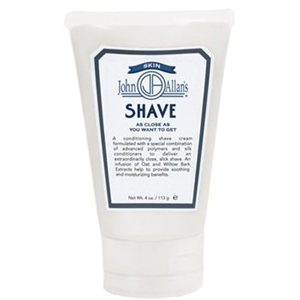 Grown men should at least invest in an electric shaver and quality shaving cream that will keep their facial hair at bay. 8. Use eye cream. Dark circles and puffy eyes instantly add years to the face. Get your man a pot of eye cream to help him treat this problem and he’ll love the results. 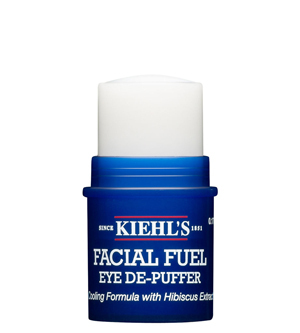 Try: Kiehl’s Facial Fuel Eye De-Puffer, price available upon request, Megamall. 9. Have the brows groomed if you have too. Look, there’s nothing wrong with guys who go brow salons to get their arches groomed. If anything, it’s actually pretty attractive to know that they take care of themselves. If a unibrow seems to be in your man’s imminent future, it’s time to bust out those tweezers or book an appointment at the salon. 10. Get mani-pedis. Drag him to the nail salon if you have to! Teach him how to trim his nails regularly, and to get foot spas to slough away dead skin cells and callouses.